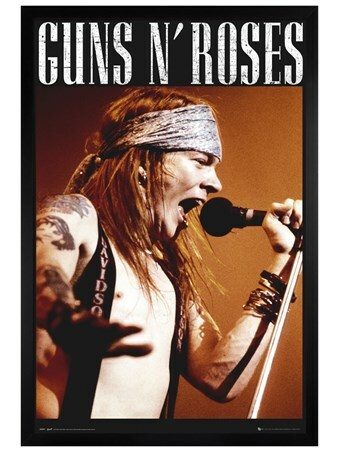 Music Badge Pack: Get ready to rock with these awesome Guns N Roses button badges which feature some iconic lyrics and logos from the influential American hard rock band. 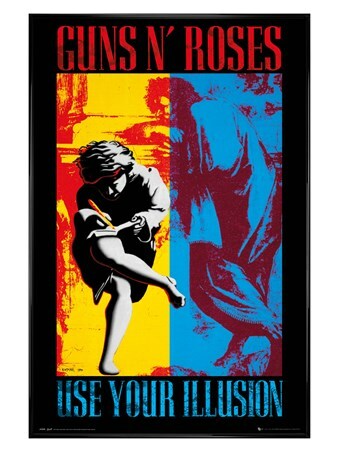 In Two different sizes, these eye catching designs show lyrics from 'Welcome To The Jungle' and 'Paradise City' as well as the two pistols logo and the 'Appetite For Destruction' art work. 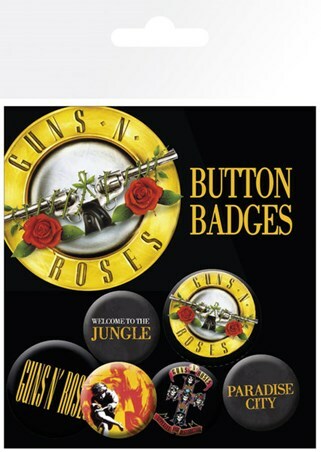 So if you want to rock out in style, make sure you pin these cool badges to your favourite backpack and keep Guns N Roses close by at all times. High quality, framed Lyrics & Logos, Guns N Roses badge pack with a bespoke frame by our custom framing service.